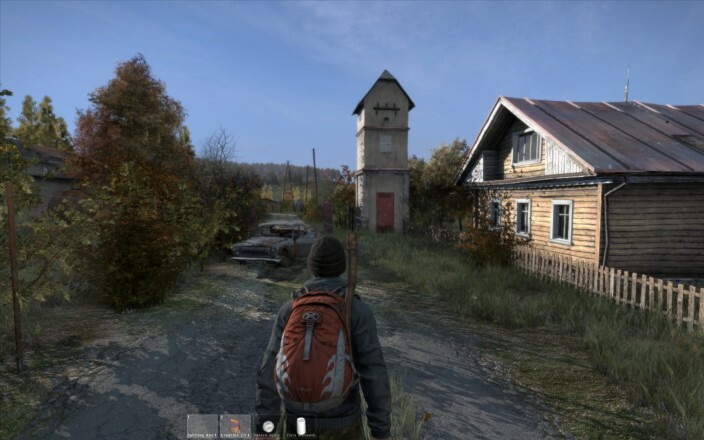 Home » ARTICLES » Is DayZ worth buying in its alpha state? The success of DayZ through Steam Early Access cannot be contested. DayZ has sold almost 1.4 million copies in less than two months, and continues to be one of the best-selling titles on Steam? 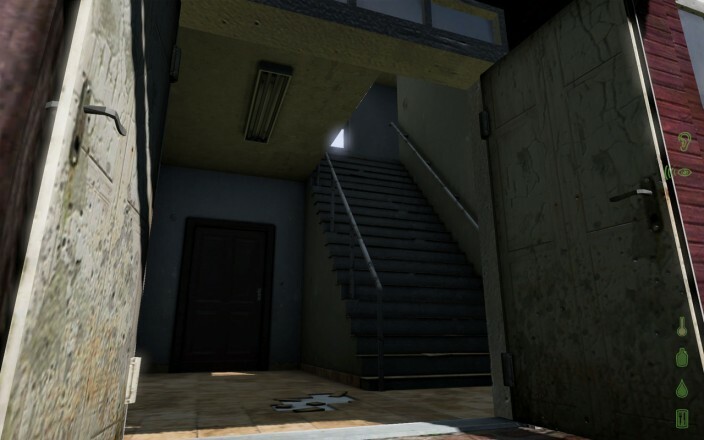 The reason is simple – the previous DayZ Mod for Arma 2 gained a lot of popularity, and many of the fans migrated to the highly-anticipated sequel. With the DayZ Standalone no longer requiring Arma 2, it became that much more accessible to those that have not tried the zombie survival up until now. Still, it’s an alpha version, and it’s likely to be an alpha for a long time still. By all accounts, the earliest we can expect a beta stage is at the end of 2014. So, is it worth buying in its current state? While the game engine used in DayZ isn’t spanking new, the landscapes manage to look impressive. 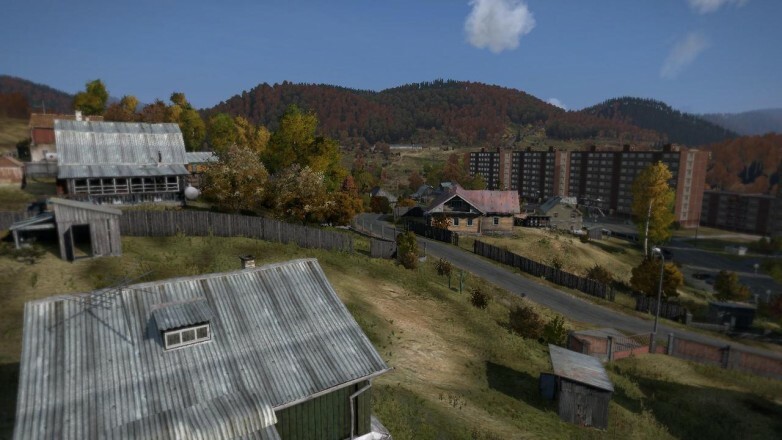 DayZ sets players in the map of Chernarus, a huge map that currently allows up to 40 players to play on the same server. There are a lot of towns, villages and military bases to explore, however, player density is currently mostly centered in the eastern coast. There are a lot of features still missing – zombies are scarce in numbers and do not respawn dynamically, loot only respawns after server restarts, vehicles are not part of the game yet, and there are still obviously multiple bugs that need fixing. There’s no shortage in places to explore and gear variety. But in the large scheme of things, these issues are insignificant. 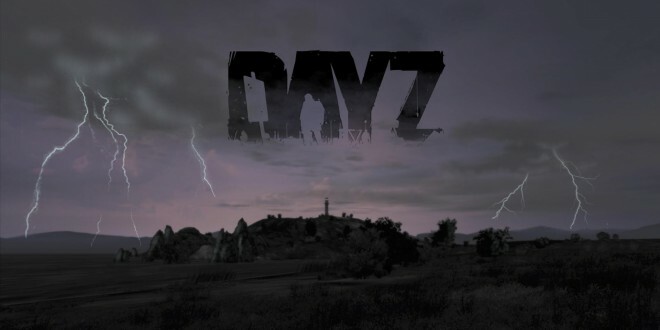 From the minute you log in, DayZ captivates with a unique feeling that not many other games can offer. You truly feel helpless at first, and finding your first can of food or weapon can be an adventure by itself. You not only have to avoid zombies, but you’ll have to avoid other players that will not hesitate to kill you for no apparent reason. If you do manage to survive the first few minutes though and get a weapon of your own, you’re horizons broaden a lot. There’s already a great variety of food, clothing and medical supplies, and these keep increasing with every patch. Player interaction is crucial in DayZ, and even if most bandits will shoot you on sight, you’ll often find yourself in memorable and hilarious situations. You might be held off at gunpoint and forced to drink disinfectant spray (a painful way to die, rest assured), you might get handcuffed or you might get your blood stolen (literally). If you’re at the top of the food-chain though, and are running around with a merry bunch of well-armed friends, you can do the same to others. Or, you can be the better man and can assist some helpless survivor and help him live to fight another day. Player interaction allows for some hilarious and often painful moments. Sure, DayZ is currently buggy. There’s no doubt about that. It’s hardly surprising, given that it’s an alpha. But what it aimed to do right when completed, already does. It’s memorable, and it’s fun. Content is somewhat limited at the time, but you’ll still find yourself playing it every evening, even after countless pointless deaths. It just manages to create memorable moments and honest laughs, and it does that better than many other completed games. The main brain behind the DayZ mod and the lead developer behind the standalone version, Dean “Rocket” Hall is completely dedicated to making DayZ a better game with each passing week. While some people just want to see the world burn and expect Rocket to work 24/7, without eating or sleeping, the truth is he and his team are pushing out content at a surprising pace. 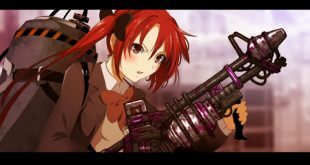 New weapons and items are being added almost every week, and more and more bugs are being ironed out. Over the last few weeks, the game received a new town (Svetlojarsk), new weapons (the Ruger 10/22 and the SKS rifle), multiple clothing items (cowboy hats and leather jackets), more diverse food supplies and even boosts to the game’s overall performance. There’s a lot of pressure on Rocket’s shoulders right now. 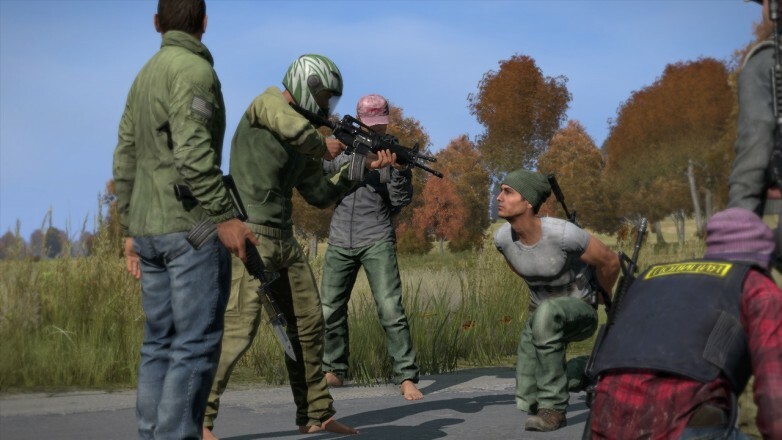 DayZ’s potential seems limitless, and the press has been covering every aspect of the game over the last few months. Returning to the initial question, I honestly believe DayZ is worth buying, even in its current state. Yes, it still needs heaps of work, but the developers are straight-forward about their plans, and the messages warning potential buyers about the state of the game are honest and fair. It’s a game that will no doubt grow, with a very solid community. It might be frustrating at times, but overall, the moments of enjoyment outweigh moments of frustration. If you’re willing to overlook its currently missing features, pick it up. For €24 (or $30), it delivers quite the amount of fun. Buying the game now also ensures that you can play it when it’s fully released. Concluding, yes, I’d definitely recommend it. Don’t take my word for it, take the feedback of other players and the multitude of videos about the game already online. If you’re into open-world survival games, this should be on the top of your buying list.